Q4: sweep mode selection: sweep or FFT? 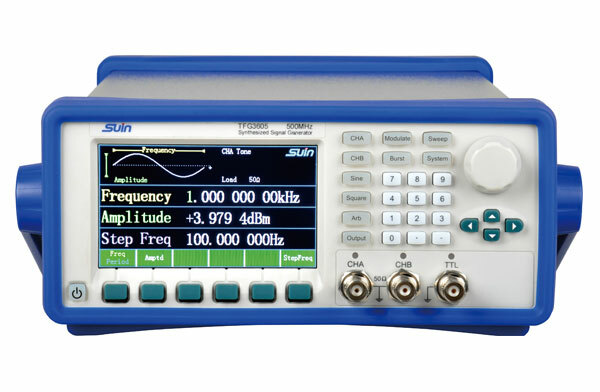 A: the sweep mode of modern Spectrum Analyzer usually has sweep mode and FFT mode. FFT generally has a speed advantage over sweep when set to a narrower RBW, but sweep mode is faster when set to a wider RBW. 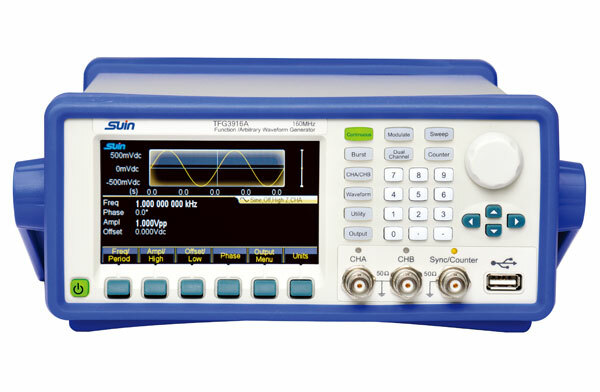 When sweep width less than the FFT analysis bandwidth, FFT model can measure the transient signal; When the sweep width exceeds the FFT analysis bandwidth of the spectrum analyzer, if the FFT scanning mode is adopted, the working mode is to process the signal in segments, and there is discontinuity between segments in time, then useful signals may be lost in the signal sampling interval, and the spectrum analysis will be distorted. 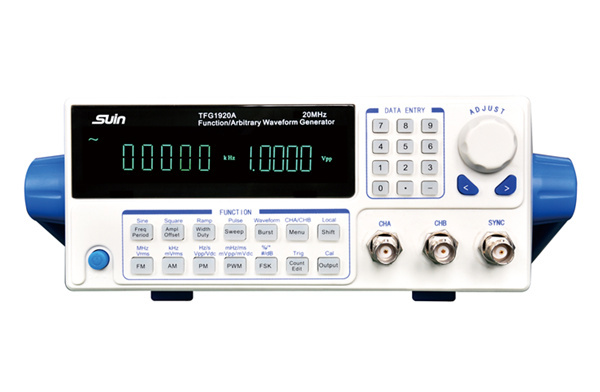 This type of signal includes: pulse signal, tdma signal, FSK modulation signal and so on. Q5: influence of detector selection on measurement results? Peak detection method: select the maximum value in each bucket as the measurement value. 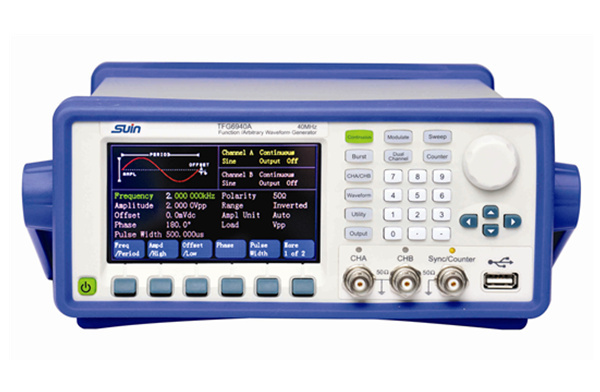 This detection method is suitable for continuous wave signal and signal search test. 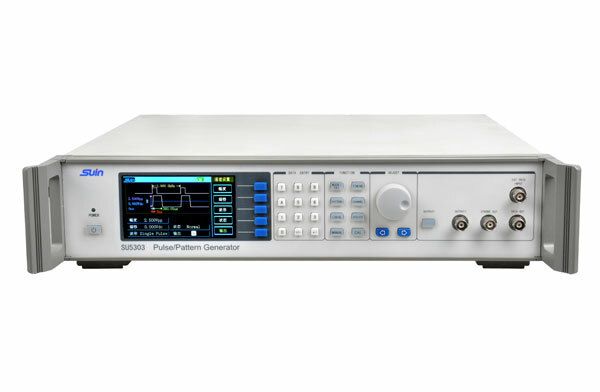 Sample detection mode: this detection mode is usually suitable for testing noise and "noise-like" signals. 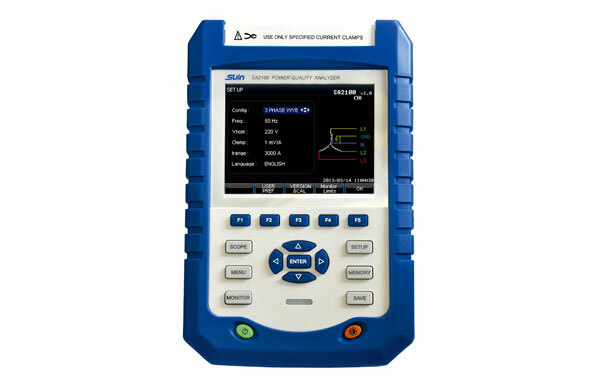 Negpeak detection mode: suitable for small signal test, such as emc test. 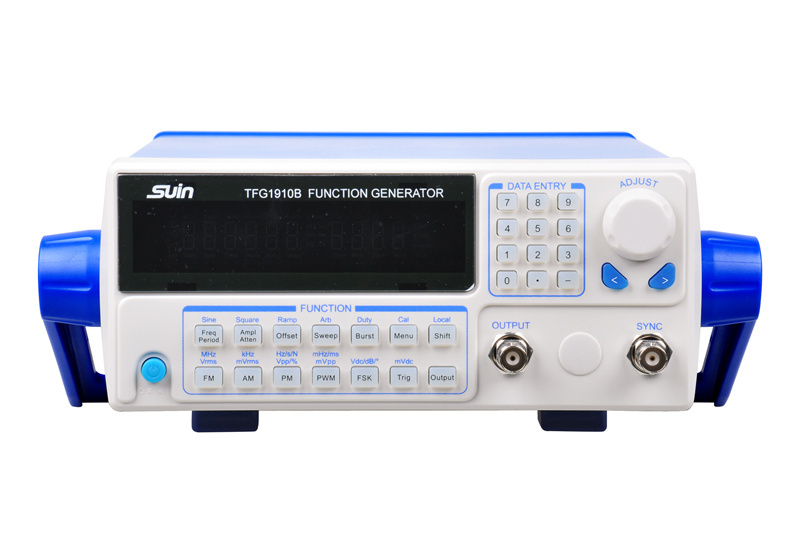 Normal mode of detection: suitable for observation signal and noise at the same time. Q6: what is the role of the trace source (TG)? 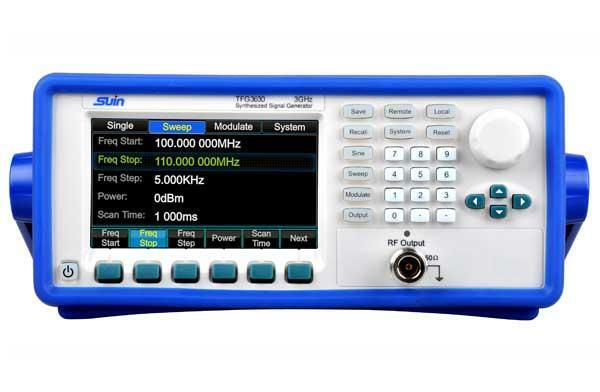 A: the tracking source is one of the common options on A spectrum analyzer. 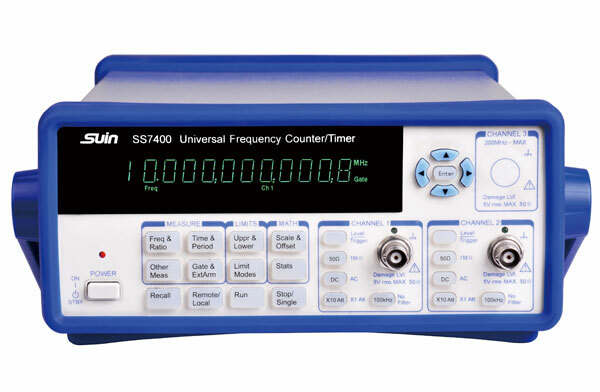 When the tracking source outputs through the input port of the device under test and the output of the device is connected to the input port of the spectrometer, the spectrometer and the tracking source form a complete adaptive frequency sweeping measurement system. 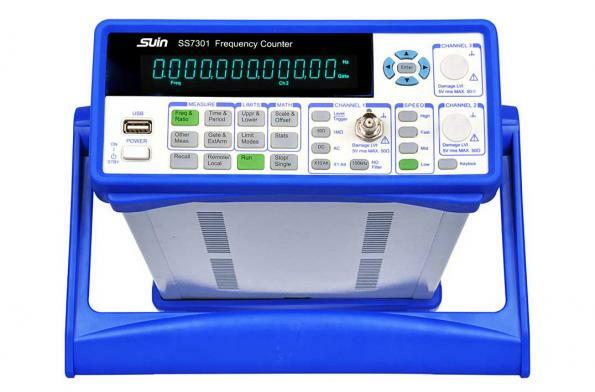 The frequency of the output signal from the tracking source can be used to track the tuning frequency of the spectrum analyzer. 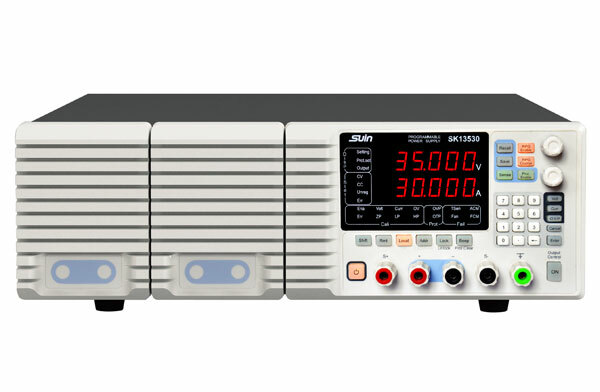 The spectrometer can be used as a simple scalar network analysis to observe the excitation response characteristic curve of the part under test, such as frequency response of the device, insertion loss, etc. 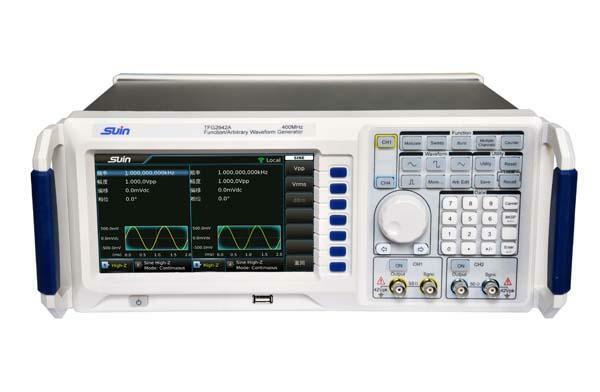 As a Spectrum Analyzer Supplier,if you want to know more,just feel free to contact us.